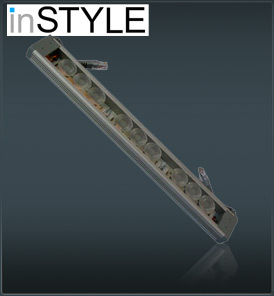 Cree LEDs lead the industry in brightness and efficiency for solid state lighting applications. A quality precision optic with clip on beam angle lens is fitted to maximise the LED output. An ideal solution for washing large areas i.e. walls, ceilings.